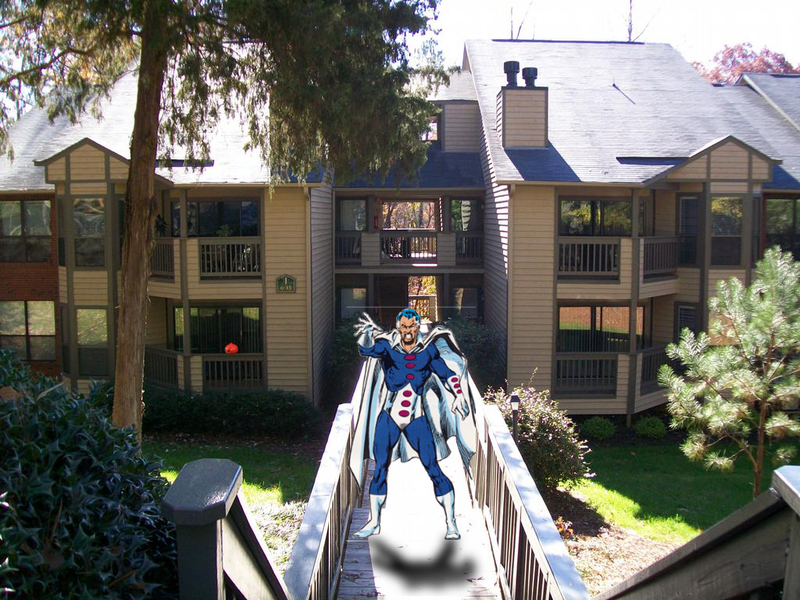 CHAPEL HILL, NC—This week, evil mastermind Alder Von Hertsenberg gave up on his scheme to lease a Carrboro lair for the upcoming year. Citing Carrboro properties’ visibly deteriorating conditions and their inordinate distance from UNC’s campus—the villain’s preferred location for frenzied havoc—Von Hertsenberg lamented his housing quandary. “Every blithering idiot in the Legion of Evil tells me how lucky I’d be to live near Harris Teeter and Weaver Street Market,” sneered Von Hertsenberg through gritted teeth, his sunken eyes as black as the cloaks that hung from his neck. “I know goddamn well how close I’d be to Weaver. Fresh apples and guacamole can’t wash away the Kombucha stains on my walls where I should be mounting my ray guns. “The world must be destroyed and I don’t have time to walk 20 minutes everyday,” he added. Von Hertsenberg, who hopes to have annihilated all joy from the earth by the year 2018, said many of his friends had easily found places to create mass terror in the community, but for him it had been difficult. Von Hertsenberg, his hands clenching a spiked, rusty orb, elucidated on commuting between a Carrboro lair and UNC’s campus. At this point Von Hertsenberg’s words trailed off into raspy whispers, his head cocked at an unnatural angle. Even after expanding his search to Franklin and Rosemary Streets in Chapel Hill, the depraved anti-hero says he has found no potential nests to hatch his insidious plots. Indeed, with few housing options remaining for next year, Von Hertsenberg says he may be forced to return to UNC housing with his protégé, Pilson Warker. Hmmm… “Pilson Warker”… wonder where that name came from?